Khimki decided to switch things up in the roster as they parted ways with Dee Bost while bringing in former NBAer Andrew Harrison. 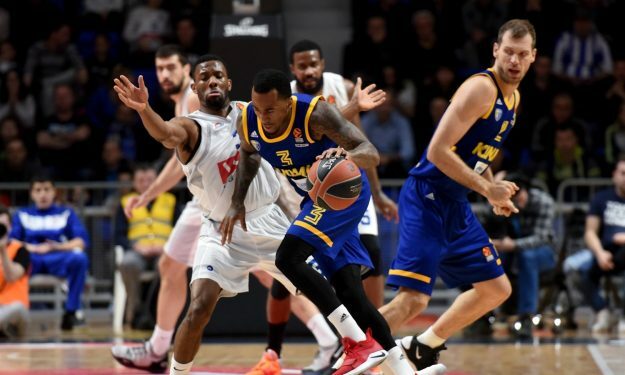 Khimki Moscow Region announced to have parted ways with Dee Bost by mutual agreement. He averaged 7.9 points, three assists, 2.3 rebounds, and one steal in 23 EuroLeague games. Meanwhile, former NBAer Andrew Harrison has signed a deal with the club. The 24-year-old guard played with the Cavaliers, Pelicans and Grizzlies this season averaging 3.2 points, one rebound and assists in 17 games on 10 minutes of playing time. Emiliano Carchia of Sportando first reported the deal. As for Bost, he will continue his career until the end of the season with French side AS Monaco.